It is normal to feel lonely sometimes, but it’s hard to cope when those feelings won’t go away. You may begin to think that this is how you will always feel. Perhaps you have tried to overcome your loneliness and failed. This is a bad position to be in, but you don’t have to be alone. 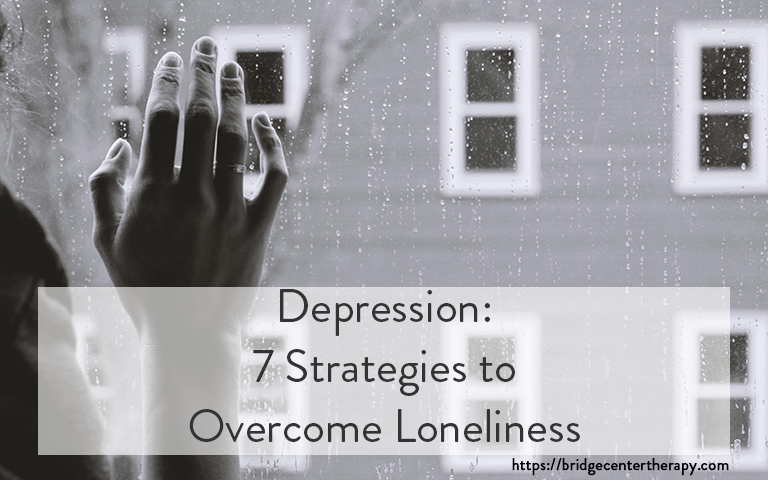 Here are 7 strategies to help you beat those feelings. It may be exhausting to plan events and think about meeting others when you feel low, but the truth is that we need real human contact. You may not believe it right now, but you will almost always feel better. Being among trusted friends and having someone who will listen to you could be the best cure for your loneliness. Going to an art class, exercise class or joining a class at your local community college automatically puts you among people who share your interests. This can create a sense of belonging which can be the perfect antidote for your feelings of isolation. Social media can create an illusion of connection. However, social media is so volatile that it may cause more problems than it solves. Look for your connections outside of your computer. Use a friend’s post as an excuse to call and talk rather than just posting comments back. Various studies have shown that people who live on their own may be most at risk of developing feelings of loneliness and depression. These studies also show that this group may benefit from the company of a furry friend. Animals are great conversation starters and caring for a pet can also create opportunities for connection when you take it for a walk or to the vet. Supporting a cause you believe in can connect you with new like-minded friends. 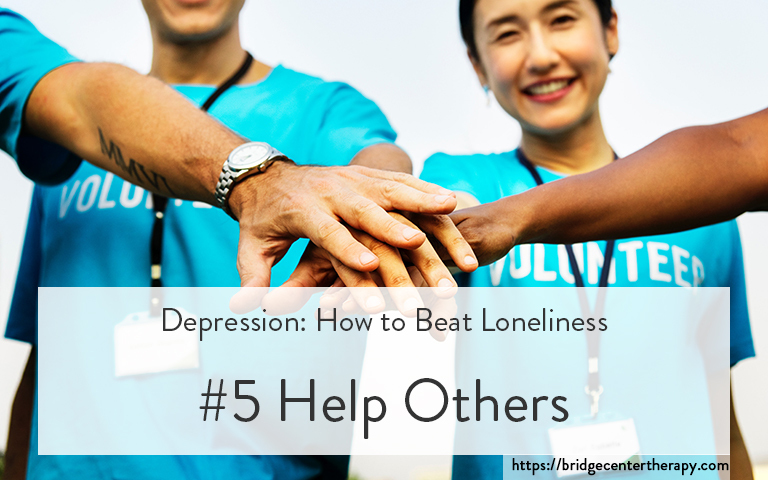 There are many benefits to altruism including giving you sense of meaning and greater happiness and satisfaction, which can decrease your feelings of loneliness. Giving of your time to help people who are less fortunate can also create feelings of gratitude for the things you already have. Focussing on your breathing can help you break the loop of negative thoughts. Quiet reflection can help you identify the negative thought patterns that are feeding your feelings of loneliness. Sometimes “getting out there” and meeting new people might just not be enough anymore. If you feel like this, it may be time to consider seeing the help of a qualified professional. 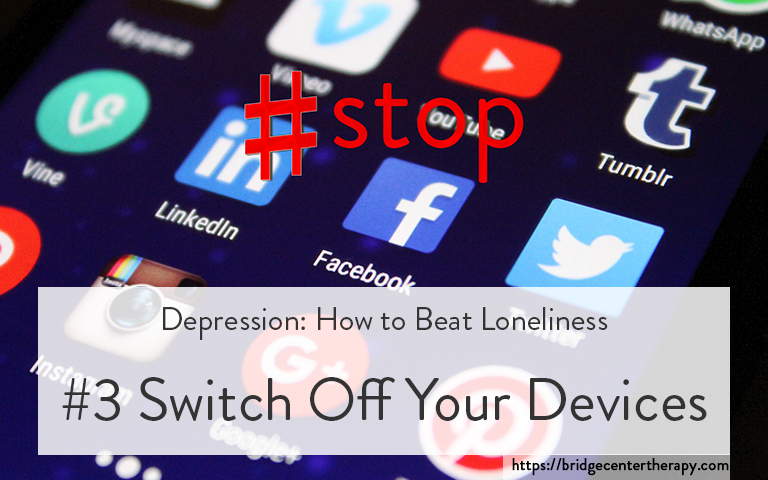 Depression therapy can help you identify the thought patterns and action that keep you trapped. 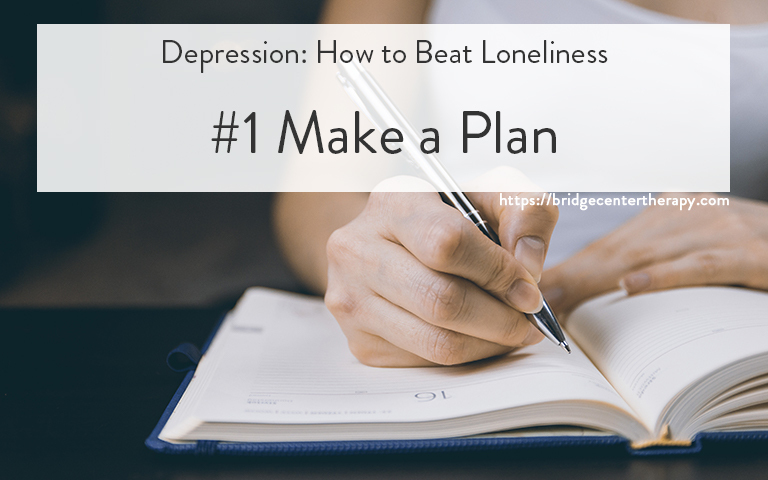 A counselor can also coach you to gain the skills and make the changes that will help you cope with your loneliness and depression in future. Being alone doesn’t mean that you have to feel lonely. Emotions are temporary. You don’t have to feel that way forever. But, it depends on the steps you take to improve the situation for yourself. If you feel that it is time for therapy, we can help. Call (510) 497 4174 today to connect with us.